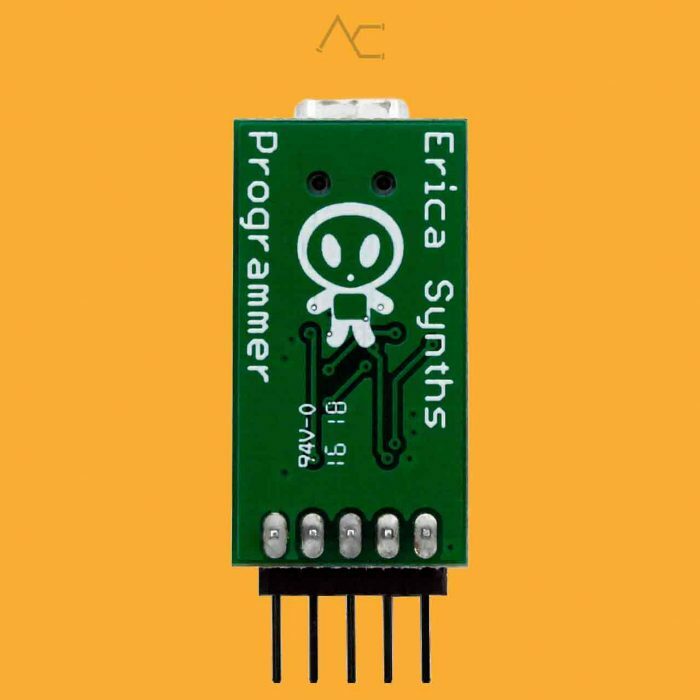 View cart “Pico RND – Erica Synths” has been added to your cart. 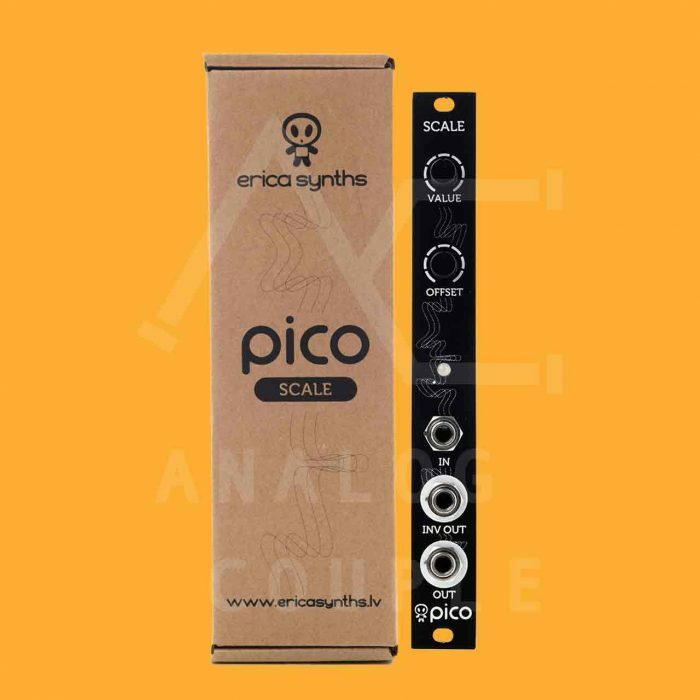 Erica Pico SCALE module allows you to manipulate audio or CV signals – attenuate, boost, invert and offset – in order to achieve interesting modulation effects. 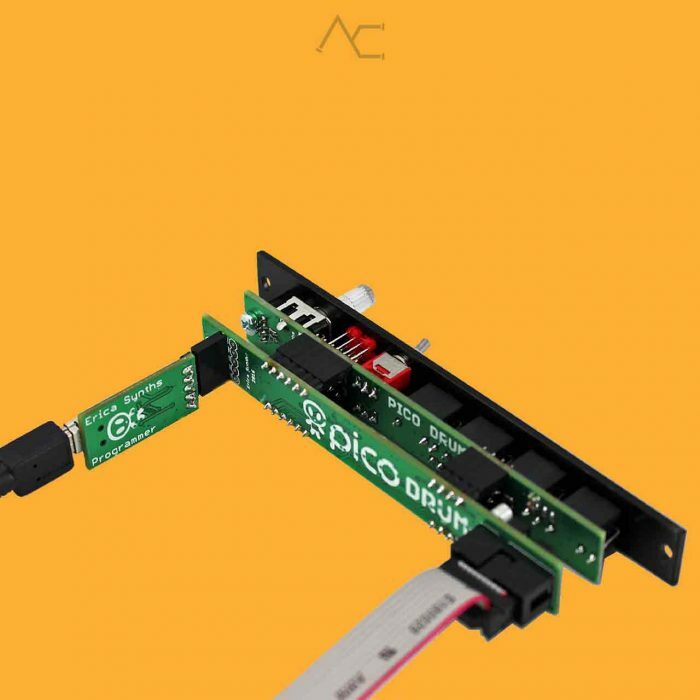 If you wish to upload your own drum samples to Pico DRUM module, you’ll need Pico DRUM programmer. 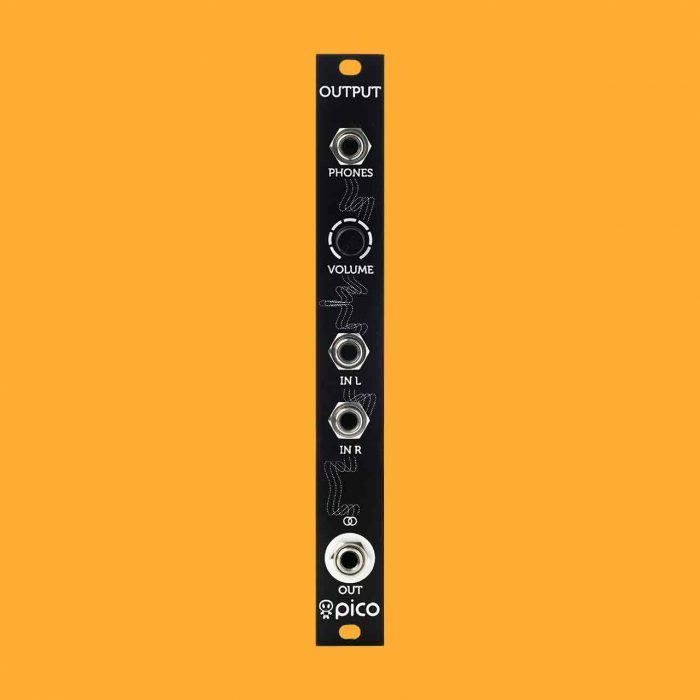 Refer to Pico DRUM user manual for sample upload instructions! The core of the VCO is borrowed from famous Russian synth Polivoks VCO and in exponential converter we use the original matched transistor IC that was used in Polivoks. 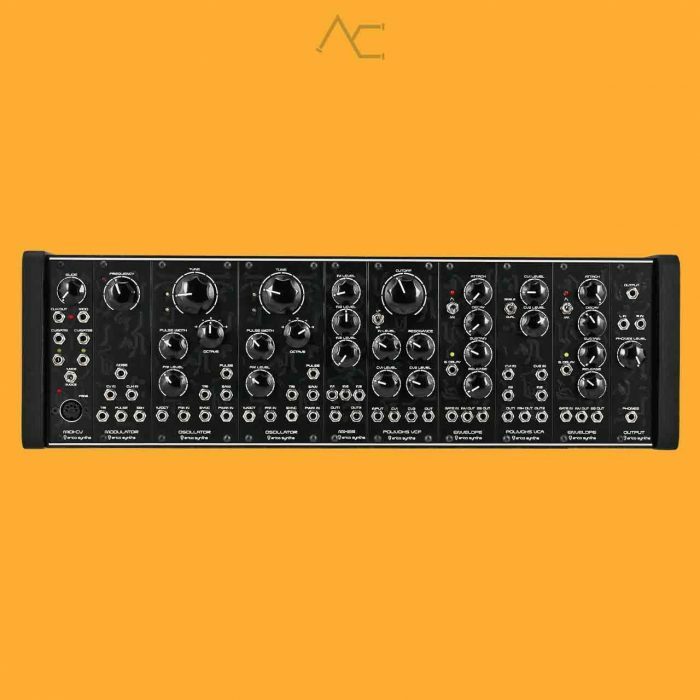 But there are significant updated schematics to have the most out of your modular setup. 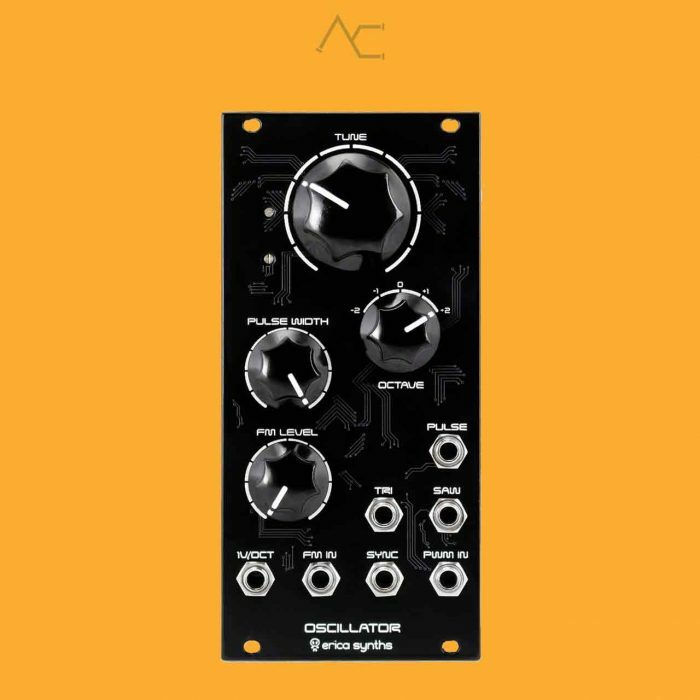 Polivoks VCF is famous for its’ crazy resonance sweeps and deep, bassy sound which makes it ideal for acid basslines. 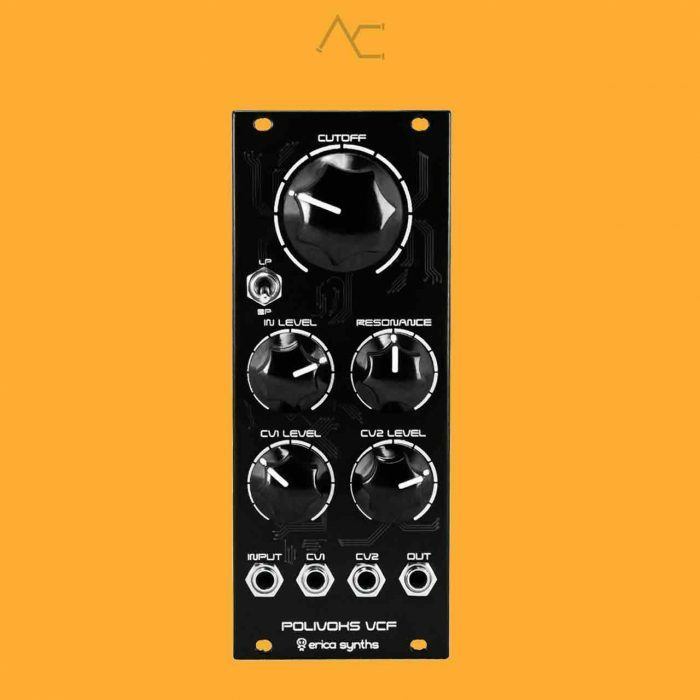 We believe, this is one of most is one of most authentic sounding famous Russian synth Polivoks VCF emulations available. The original Russian ICs K140UD12 are used in the sound circuit. 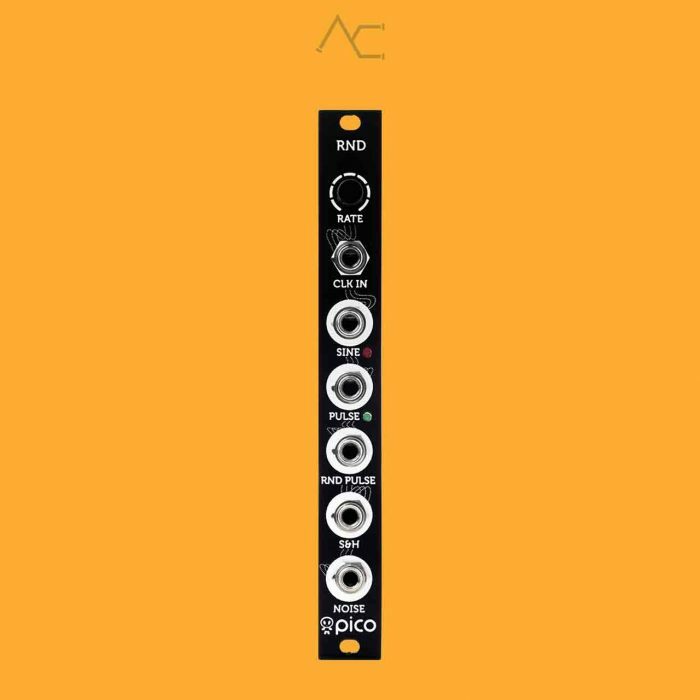 We did several updates to adapt the VCF for contemporary modular synth demands. 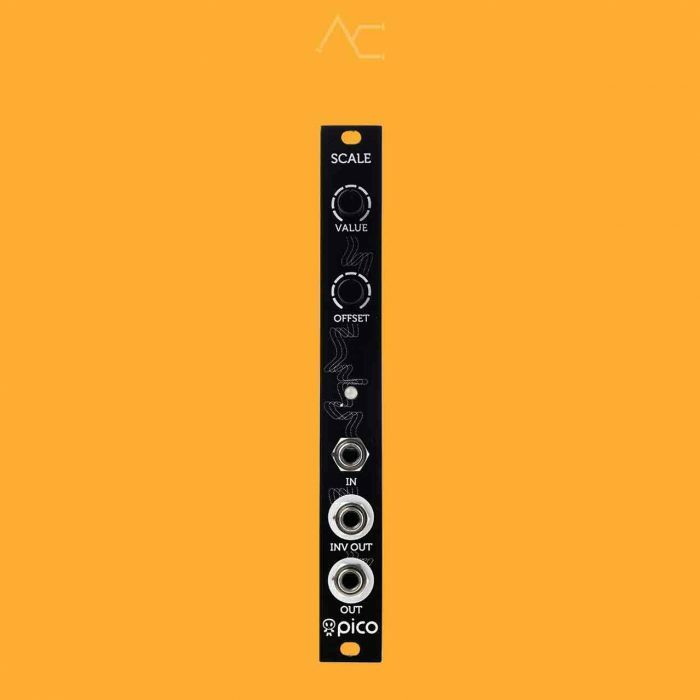 Independently buffered inputs, extended Cutoff knob range, eliminated clicks, when switching filter modes, and output stage added to eliminate signal inversion. The DIY Polivoks VCF II Full Kit is also available.